We continue pressing on in 2014. We kicked off the year and closed the year with some our skills competitions, The NLCA Catchers Olympics. 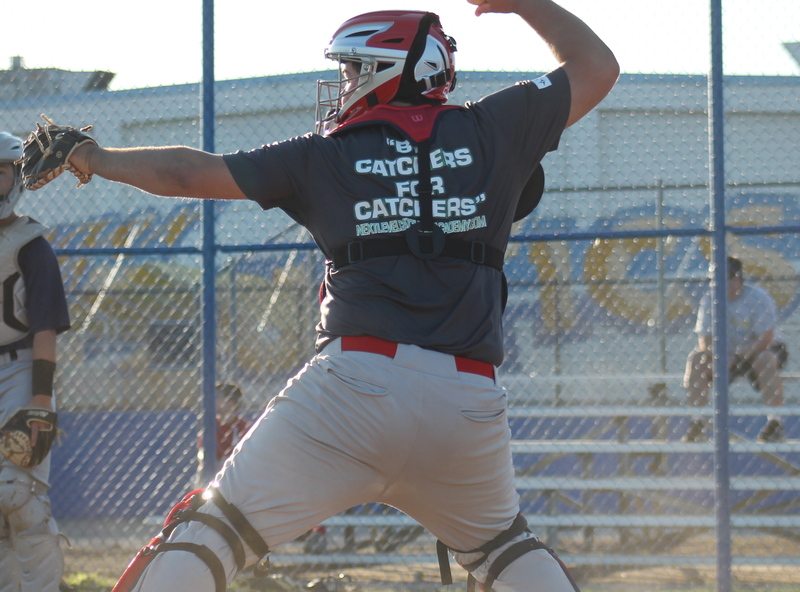 We will continue to excel at developing our catchers while we look to improve our teaching methods, drills and efficiency. Each year, gets tougher and tougher to top, but 2014 may be our best year yet. 2013 was awesome due in part to joining PFA (Dave Coggin) for college showcasing coupled with the awesome privilege of partnering with All-Star Sports Equipment. Our program began with 6-8 catchers back in 2010 and in 2014 we trained over 50 catchers and maintained an incredible retention rate. We will continue our service to those catchers that are eager to make the commitment to be the best catchers’ they can be.